On October 23, 2018, about 0745 Coordinated Universal time, a Bell UH-1H helicopter, ZS-HLP, impacted terrain during a firefighting mission near Vermaaklikheid, South Africa. The pilot sustained fatal injuries and the helicopter was substantially damaged in the post-impact fire. The helicopter was operated by Kishugu Aviation under the pertinent civil regulations of the government of Africa. Visual meteorological conditions prevailed. The local flight departed Stillbaai Aerodrome, Western Cape, South Africa about 0615. The Civil Aviation Authority of South Africa, Accident & Incident Investigation Division (AIID) is investigating the accident. As the state of manufacture of the helicopter, the NTSB has designated a US accredited representative to assist the AIID in its investigation. 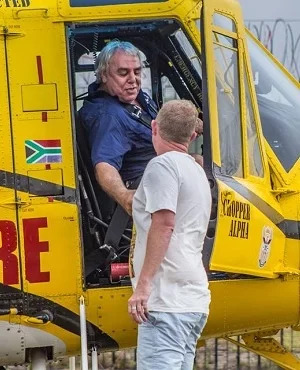 The Working on Fire (WoF) pilot who was killed when his helicopter went down during firefighting efforts near Riversdale on Tuesday afternoon has been identified by Southern Cape police as 65-year-old Nico Heyns. Captain Malcolm Pojie confirmed that Heyns was killed in a crash in the Vermaaklikheid area, about 40km from Riversdale, around 09:50. An inquest docket was opened at the Riversdale police station. Heyns was well known in the aviation world and often went above and beyond the call of duty. 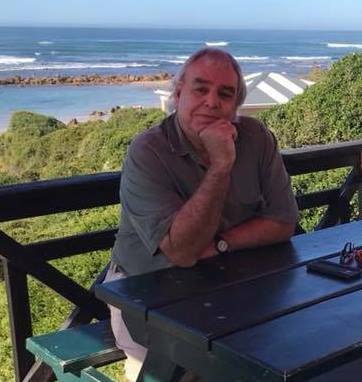 News24 reported in 2016 that he worked like a machine for two days to stop fires that had threatened parts of the holiday towns of St Francis Bay and Cape St Francis. Many sang his praises for the crucial role he played in preventing the blaze from reaching the Sea Vista informal settlement by scooping water from residents' swimming pools. 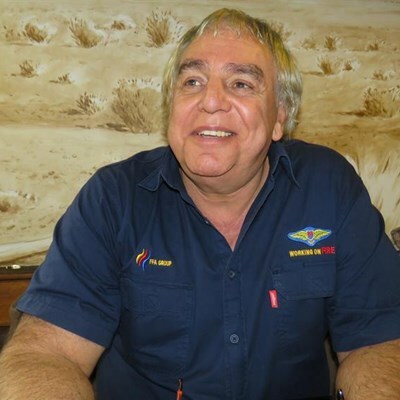 Patrick Hall, who flew with Heyns for many hours, shared on Facebook that they were saying goodbye "to a legend that saved many lives and property, a man that never gave up until the end". He said he had never seen Heyns without a smile on his face. Trevor Abrahams, chairperson of Kishugu Aviation, said it was one of the company's Huey helicopters that crashed. "At this point in time we have no information as to the cause of the accident," said Abrahams via voice note. He said the Civil Aviation Authority was en route to the site, and the pilot's family was receiving counselling. He expressed his sympathies to them. The Western Cape government also expressed condolences to the family and friends of the pilot. "The family, friends and the community of firefighters are in our thoughts at this time," said Anton Bredell, MEC of local government, environmental affairs and development planning. Vermaaklikheid falls in the Hessequa municipal boundary and is between Knysna and Hermanus. 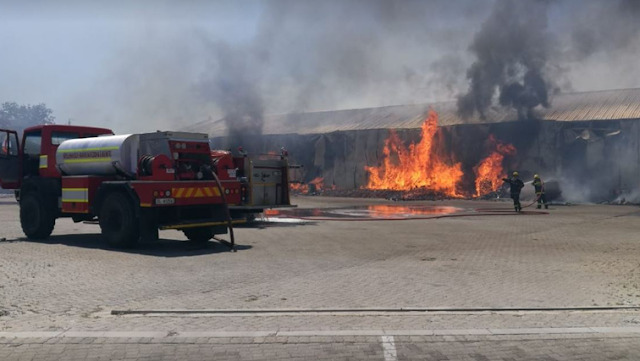 The Western Cape fire services have already deployed resources from the Overberg region to the area to assist with the blaze, according to Bredell. The Garden Route District Municipality posted on Facebook that the fire at Vermaaklikheid was burning on the eastern and western flank of Duiwenhoks River. The western flank was contained on Tuesday morning, and mopping up is being conducted by local volunteers and Enviro Volunteer Wildfire Services. However, the eastern flank was the main concern, with firefighters on the ground and in the air battling flames on a 3.5km line, trying to prevent it from jumping the Puintjie/Blombos road. So far, seven homes have been destroyed, as well as multiple smaller structures. In the meantime, a heatwave is moving through the Hessequa area and winds are strong. There are over 50 firefighters from WoF, the Garden Route District Municipality, George municipality, Gou Kou Farm Watch, and the Southern Cape Fire Protection Association. The City of Cape Town's fire and rescue services have also been put on standby to provide additional backup if required. Members of the public have been urged to report fire outbreaks across the province as soon as possible using the emergency number 112.